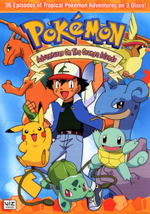 Description After a stop in Pallet Town Ash, Misty and Brock set out to find a rare and mysterious Pokeball for Professor Oak. 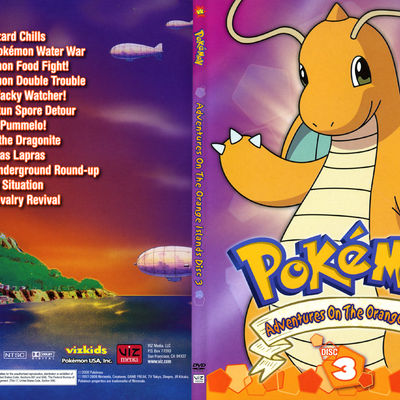 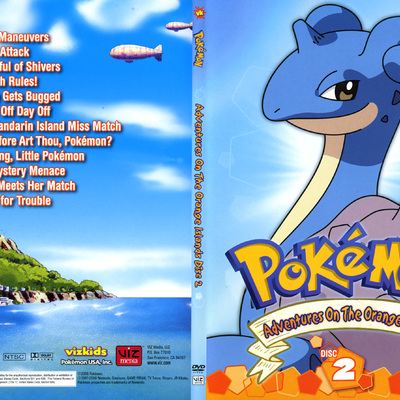 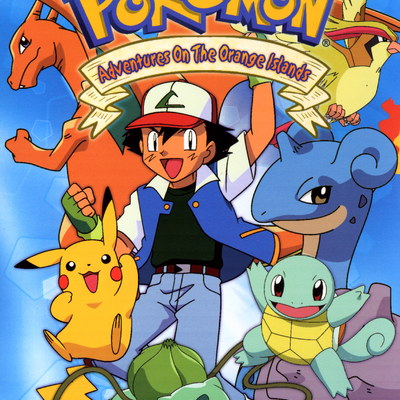 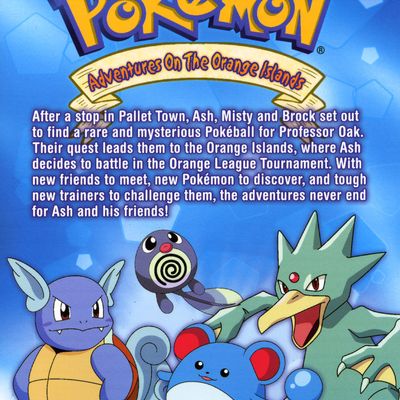 Their quest leads them to the Orange Islands where Ash decides to battle in the Orange League Tournament. With new friends to meet new Pokemon to discover and tough new trainers to challenge them the adventures never end for Ash and his friends! 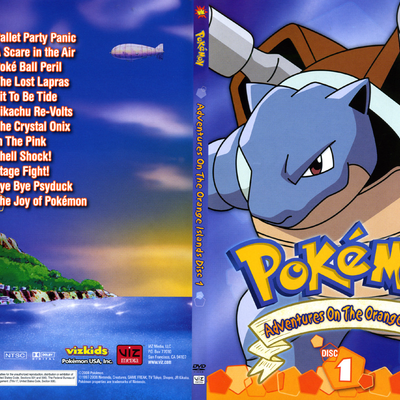 Contains 36 episodes!